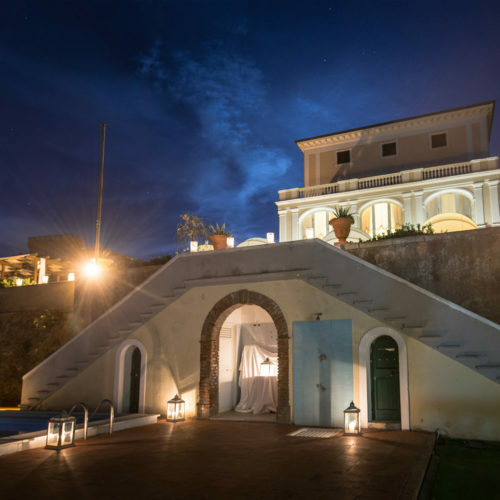 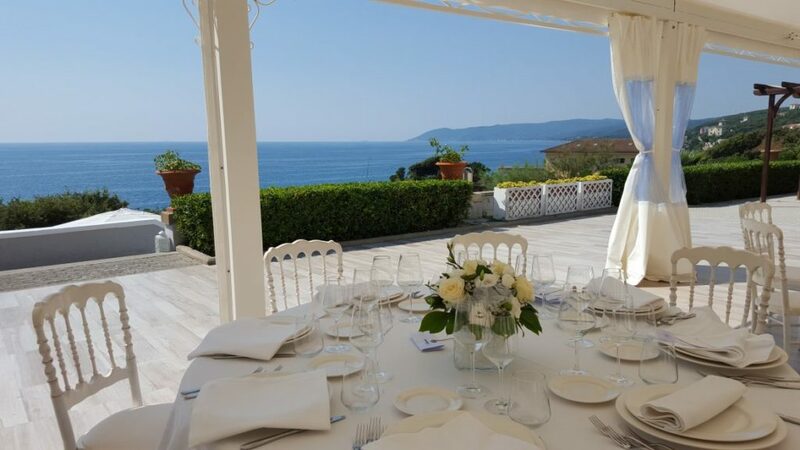 A charming solution for your wedding which links the atmosphere of the Mediterranean to the fascinating Tuscan lifestyle is a beach wedding, either on the sand or on a terrace overlooking the sea. 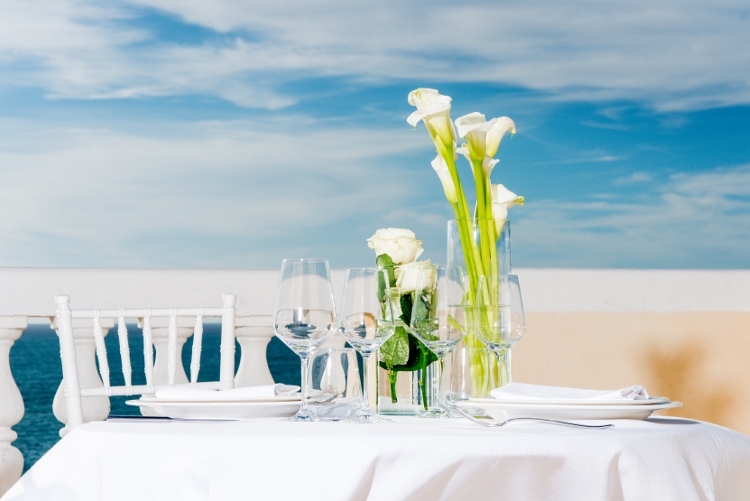 Imagine the sparkle of the sea as a backdrop and a light sea breeze to accompany drinks. 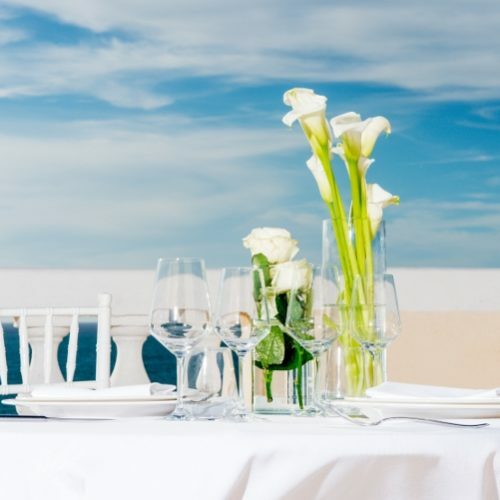 It is a valid idea all year round and takes on different forms with the change of the seasons. 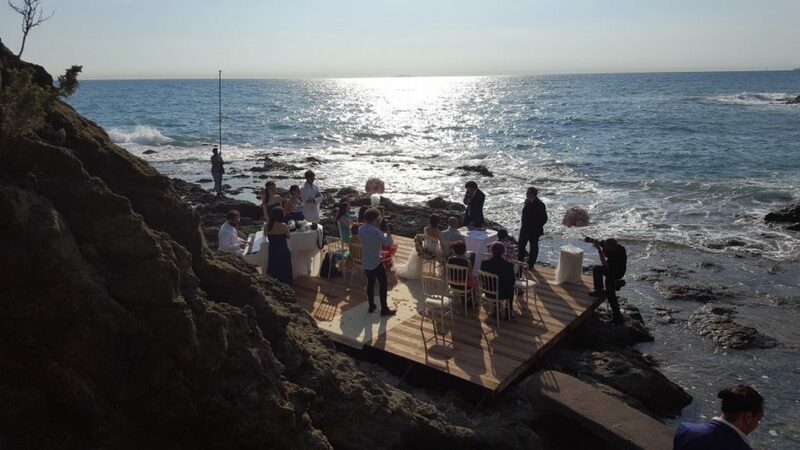 A wedding on the beach or overlooking the sea: an idea you will love! 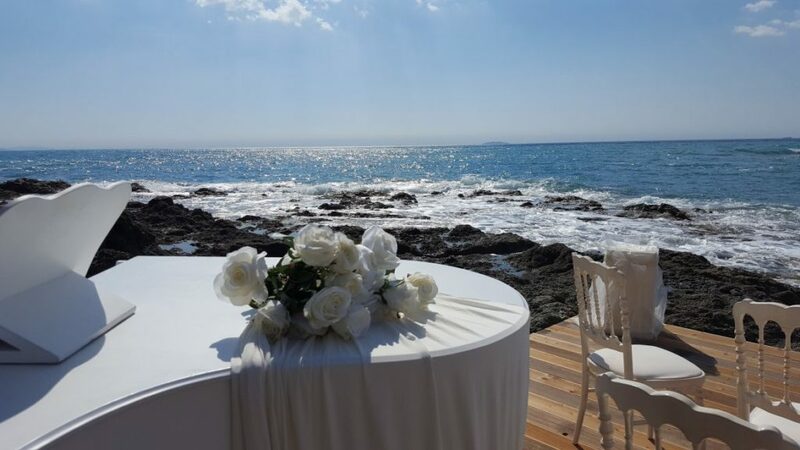 A seaside wedding is the perfect alternative for couples who love the romantic idea of infinity of the sea. 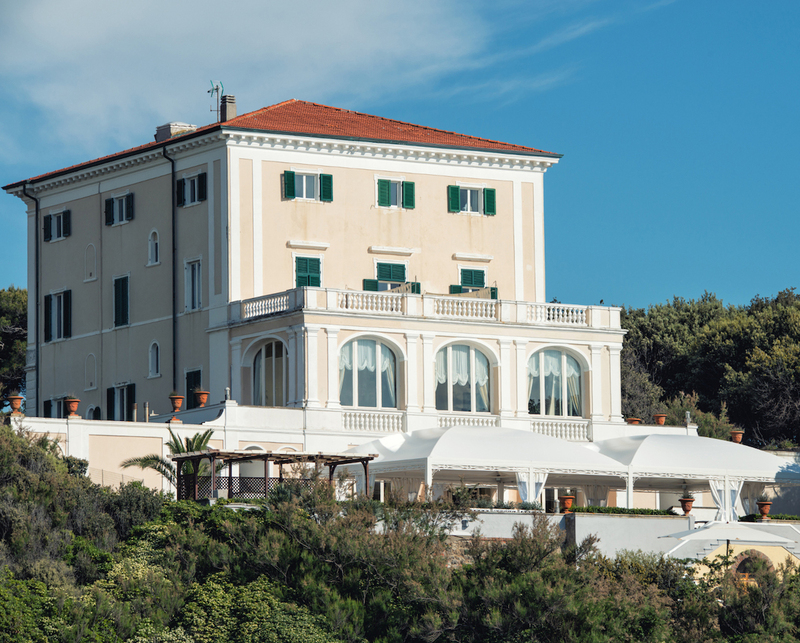 It is for people who love the sea and are looking for that sophisticated Italian charm inspired by the atmospheric icons of the Dolce Vita. 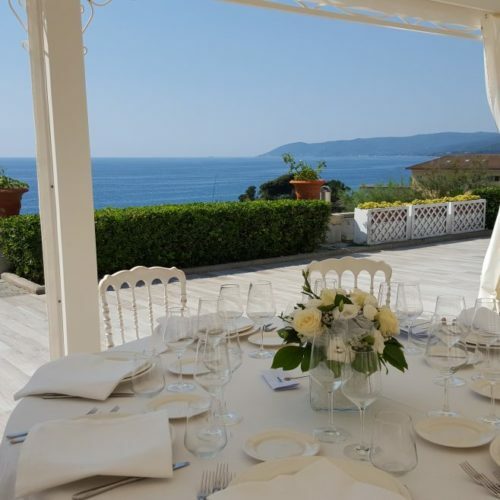 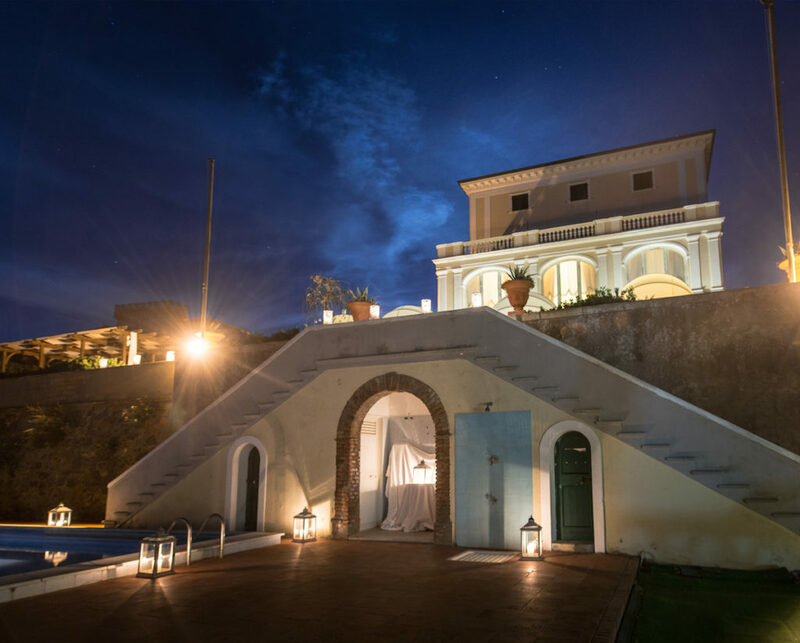 To give your guests a dream reception and at the same time the chance of a holiday on the Mediterranean, the choice of a charming or a historic villa with terrace over the sea and gardens of bouganville is a solution that will enchant everyone. 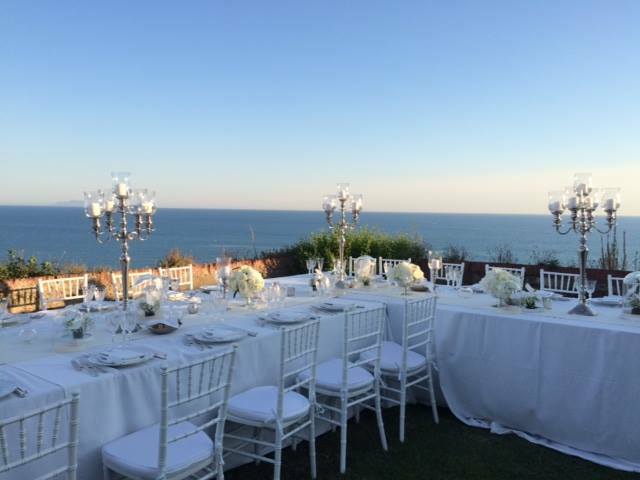 A wedding on the beach or overlooking the sea by BeA Alfresco Wedding! 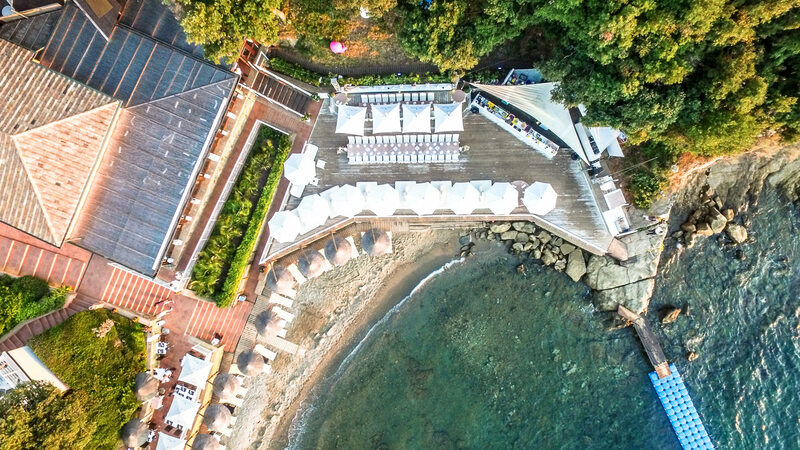 Maybe it’s because we feel the energy of the sea but as soon as we can we rush to our secret beach in Argentario to recharge our batteries. 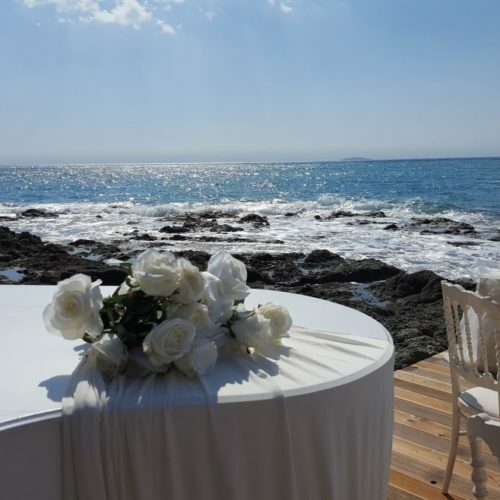 So recently at BeA Alfresco Wedding we decided to widen our offer to a less popular choice among those who choose to get married in Tuscany, a beach wedding. 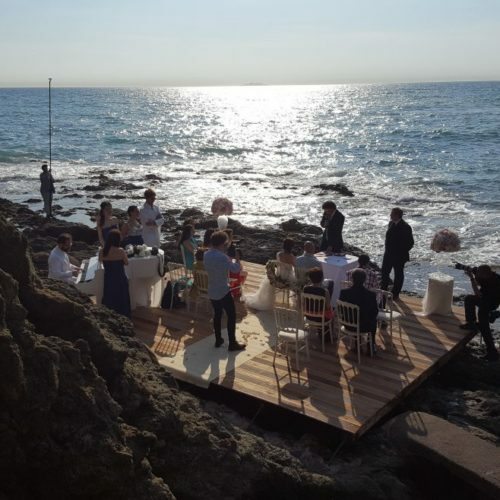 As we like to take every challenge seriously we have also become one of a few agencies authorised to celebrate recognised civil weddings on the rocks or water’s edge. 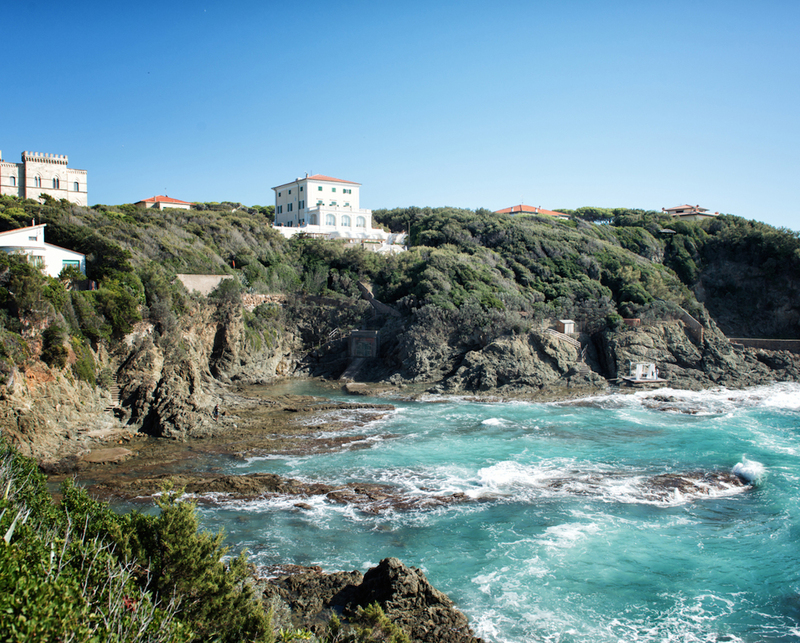 Tuscany is deeply connected to the sea and the variety of possible choices will leave you breathless. 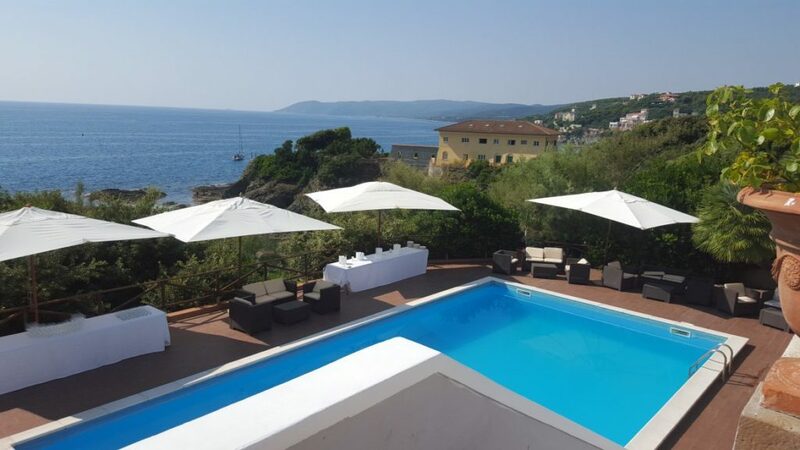 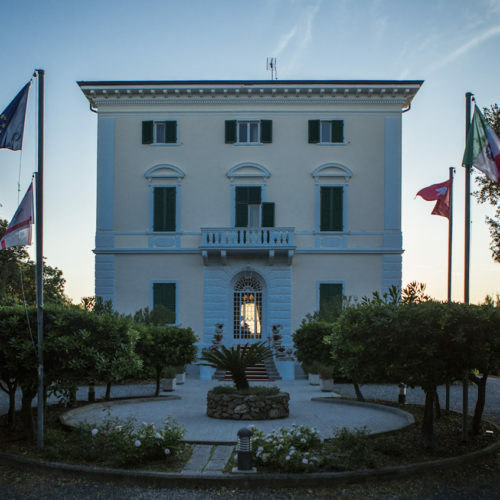 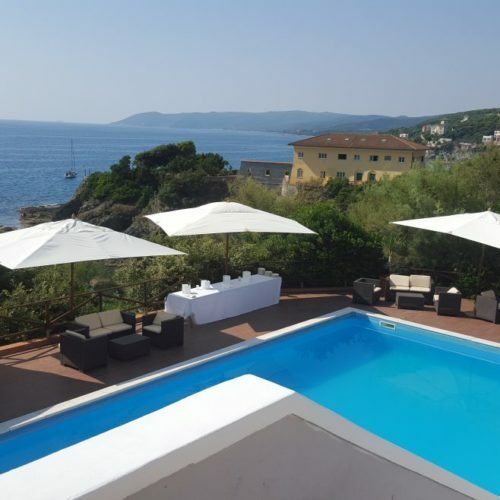 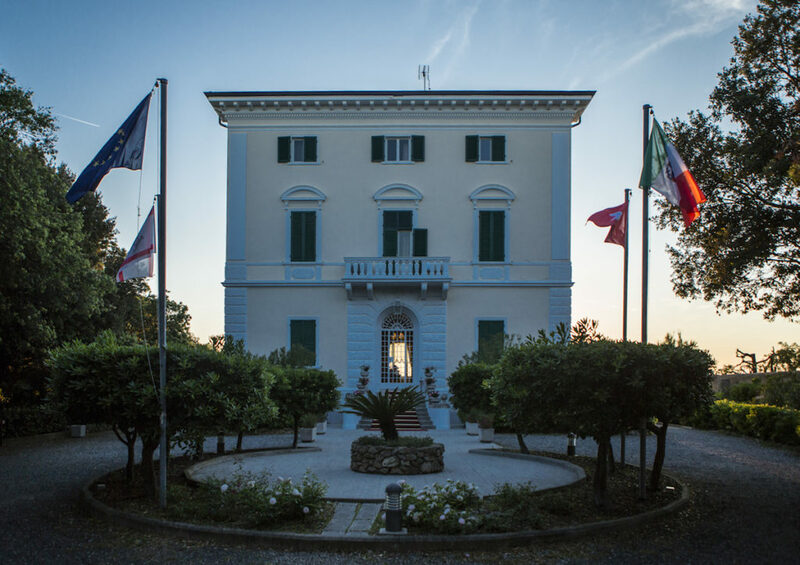 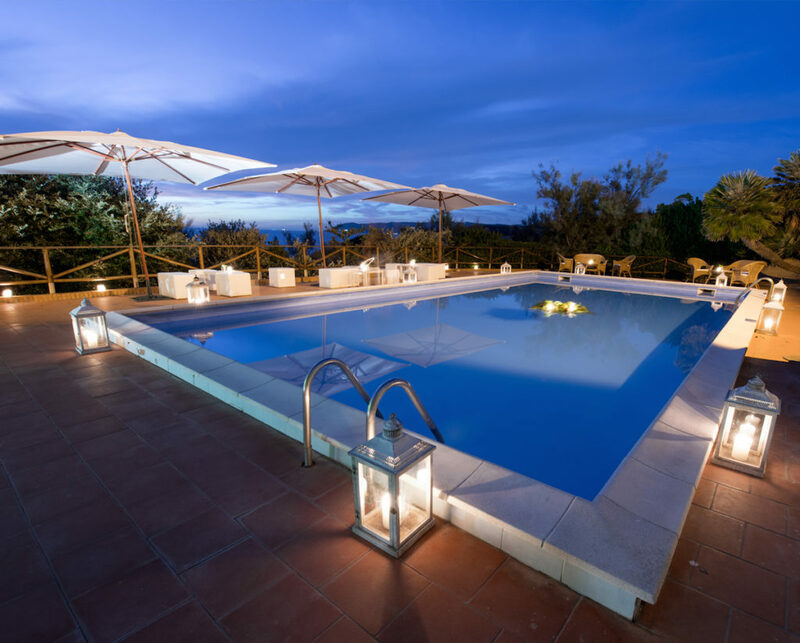 The long Tuscan coast alternates between sandy beaches, exclusive holiday resorts, wild headlands, nature reserves, untouched fishing villages and an archipelago of islands which are like pearls in the deep blue. 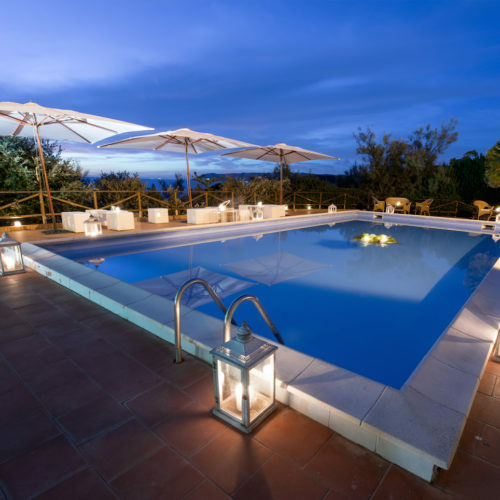 Let’s not forget also the resorts and exclusive hamlets a few kilometres inland where the sea breeze meets the Tuscan countryside. 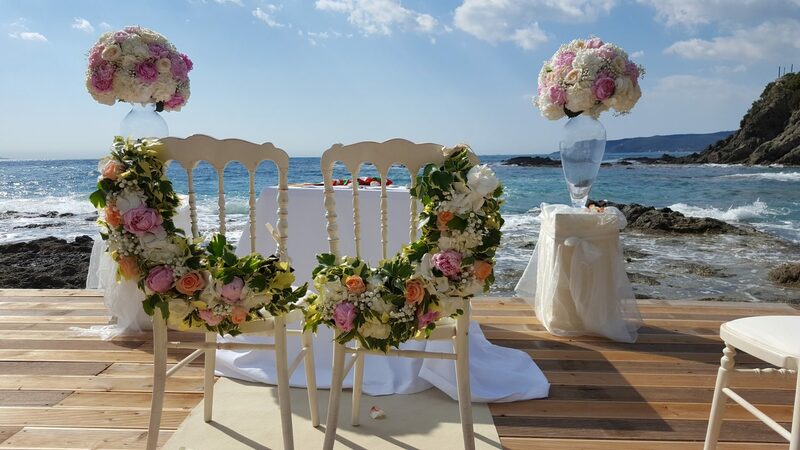 You will also be surprised when you discover how we will be able to give the beach theme your own style. 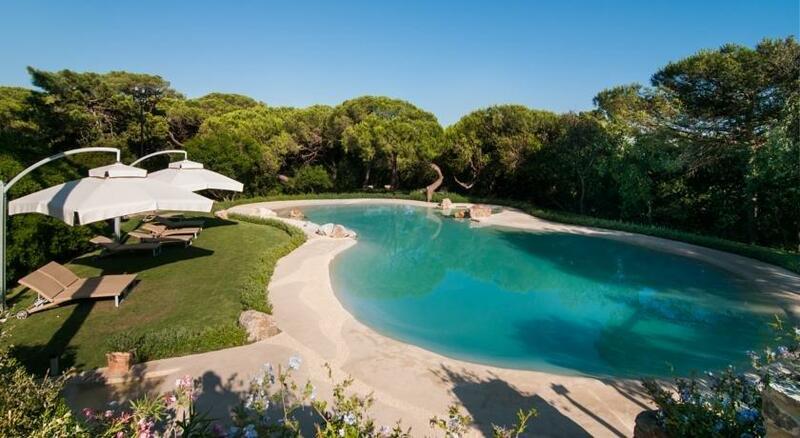 Nothing will be copied or not your own.